Having a business idea is exciting, but when you don't have the cash to get started, you may not know where to turn. Thankfully, there is an option to obtain a business startup loan. By presenting a business plan to a lender and having a decent credit score, you may be eligible to start your business after all. There are some steps you will need to take to get approved for a startup business loan. First, you will need to create a business plan. Lenders aren't willing to hand out a loan to just any startup, so you must be able to present a compelling business plan. A business plan should include financial projects such as future sales, income cash flow, profit and anything else you would like to add. Additionally, you should include goals for your business and how you plan to make your business unique. Aside from your business plan, make sure your credit score is decent enough. If you don't have a credit score that reflects your reliability in paying your bills on time, you should first work on building a higher score. Before a lender even approves you for a loan, they check to make sure your business is registered with your local government agency, so be sure to do that before applying for a loan. Search United States Small Business Administration (SBA) as they have a microloan program that could lend you up to $50,000. The average microloan from SBA is $13,000. An SBA loan can be hard to get, so you may want to search for credit cards that allow business financing or online lenders for business loans. Some online options are Credibility Capital, Finding Circle, Currency and Lending Club. Establishing business credit can seem overwhelming. 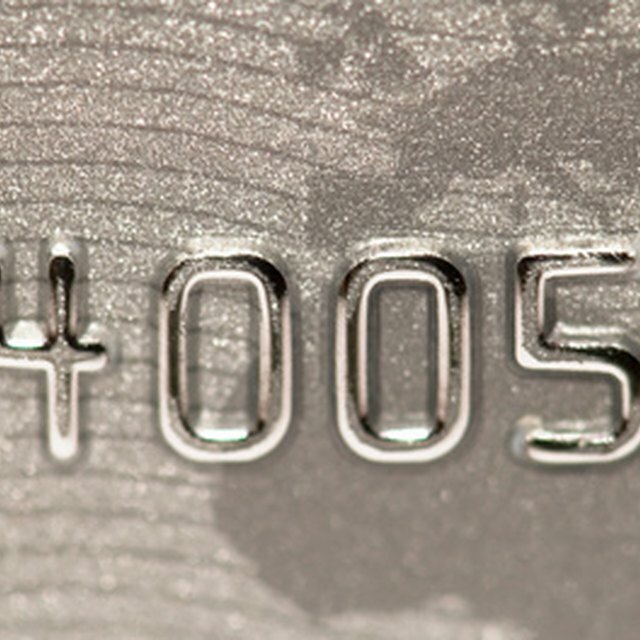 However, it's important to separate your business credit from your personal credit history. If you have some negative reports against your personal credit, it usually won't impact your business credit, but it depends on the lender you choose. The first step is to become a Limited Liability Company (LLC) so it shows your company is seen separately as a business entity. Next, get a federal Employer Identification Number (EIN). An EIN is used in place of a Social Security number and can be used with business documents and taxes. Open a business bank account with your legal, registered business name. Once you have finished the above steps, you can start applying for business credit. Be sure to pay your monthly payments on time or ahead of time to quickly build your credit score. Equipment Financing: Banks don't typically offer high amounts for a business loan. However, if you have a good relationship with your bank, see if they will offer a loan to secure equipment financing. This type of loan is specifically for purchasing machinery and equipment and is similar to conventional loans. Business Credit Cards: A business credit card can be the next best choice compared to a small business startup loan. Not only can a business credit card allow you to establish business credit, but it can allow you to separate personal and business finances. Aside from SBA microloans, you can go through other microlenders like Accion who offer up to $10,000 with a credit score of 575 or higher and KivaZip, offering up to $5,000 for struggling entrepreneurs who don't have access to other lending opportunities.